FirstEnergy’s transmission operations include approximately 24,000 miles of lines and two regional transmission operation centers. Since 2014, the company has upgraded or replaced existing power lines, incorporated new, smart technology into the grid, and upgraded dozens of substations with new equipment and enhanced security features. This “Energizing the Future” transmission program has produced reliability improvements across our transmission system. FirstEnergy is continuing these investments with planned spending totaling $4.2 to $5.8 billion between 2017 and 2021. 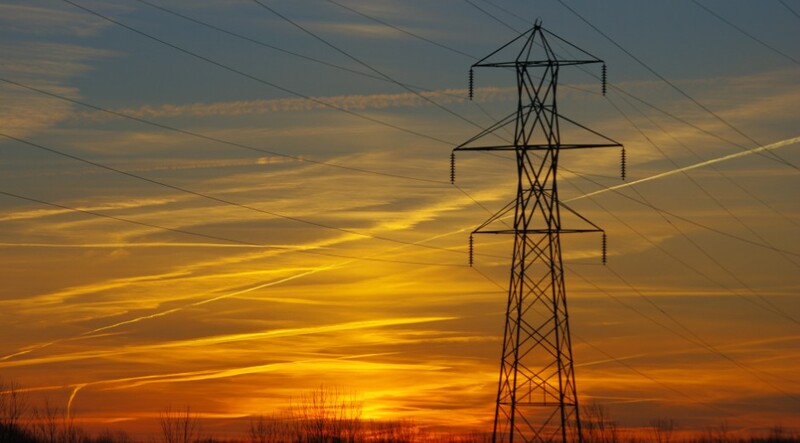 FirstEnergy controls approximately 3,780 megawatts from regulated scrubbed coal and hydro facilities in West Virginia, New Jersey and Virginia. FirstEnergy and its subsidiaries offer innovative solutions for home and business that are designed to meet the demands of today. We're expanding our product and service offering to provide you with even more proven, practical and affordable solutions for your home. In addition, BETA Lab offers businesses a one-source solution for calibration, analytical testing, and safety and health training needs.